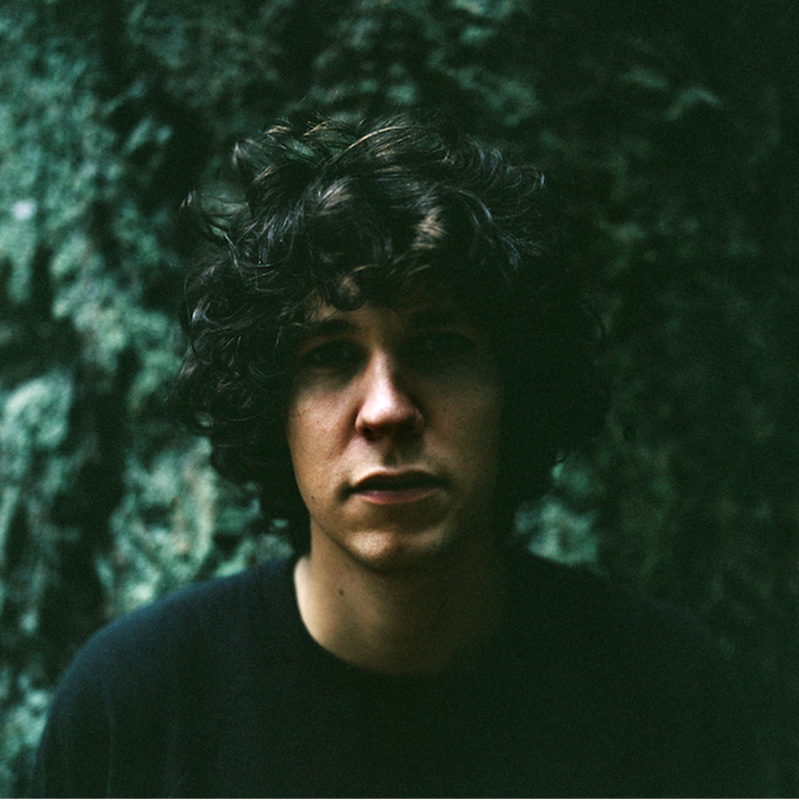 The piano singer-songwriter is coming back into the mainstream with the recent release of Father John Misty’s album and now with Tobias Jesso Jr’s Goon. Both albums center on love, but Goon focuses on heartbreak more than finding love. It’s not your typical breakup album though; this guy is honest about his feelings and brings it out in a clever witty form and mixes in strong piano chords, upbeat guitar riffs, and clever use of the drums and other instruments such as the trumpet. In “Can We Still Be Friends,” along with upbeat piano chords, it adds in drums and a little bit of violin to create an upbeat feeling. He sings about wanting to still maintain a relationship with his ex, but all of those who have been through a break-up know how hard that is. You feel almost hopeful for the guy that it works out for him because the song is so upbeat. “Hollywood” takes a softer side by Jesso using just the piano and soft trumpets in the background. His voice fits perfectly in with the piano chords just like Ben Folds’s voice when he plays piano ballads. He hits all of the notes head on and uses his emotions to push them out to give feeling to his music not just on “Hollywood,” but on the entire album.